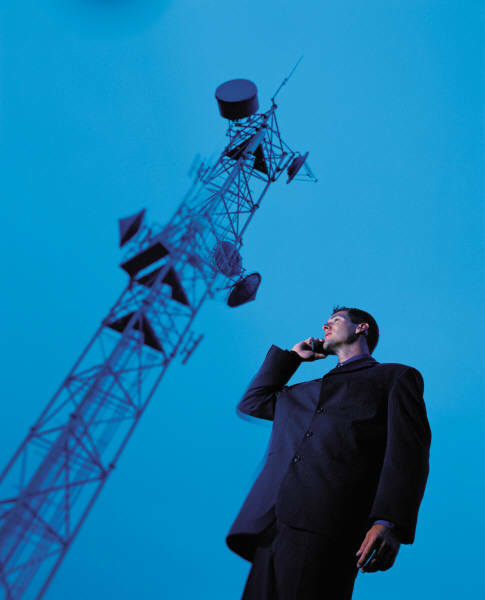 On 28 January 2013, Aircel introduces roaming free across the nation for the first time. Aircel launched a product named 'One Nation, One Rate'. This product offers users with one rate for voice, SMS and data in home circles and also on roaming. Hereafter we no need to worry about the roaming charges for attending the incoming calls when we are outside the circle. Incoming calls are also free when we are on roaming. 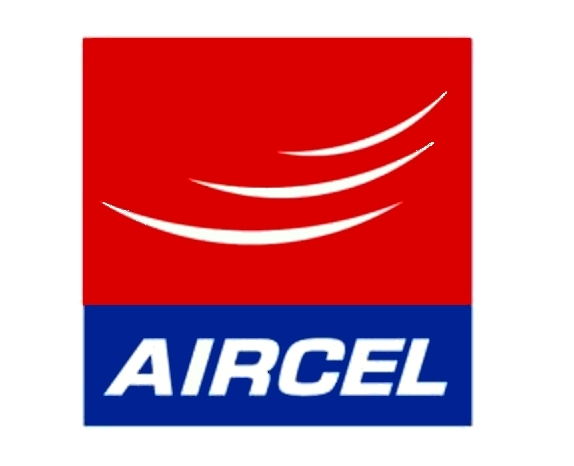 Aircel users can use this service for Rs.21 to Rs.59. The rate changes based on the home circle. According to the statement, in Delhi the service can be subscribed is for Rs. 39, while Mumbai subscribers have to pay Rs. 32. Aircel users are going to enjoy this service. It is expected that other network providers will go beyond this roaming free plan.